UPDATE: The economic crisis in Venezuela continues, and locals are still using desperate means to provide for their families. 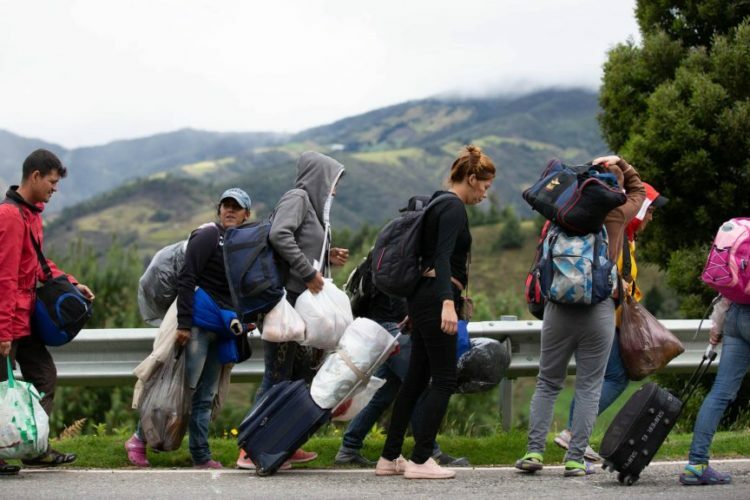 BGR is working with a partner organization to operate a camp, where Venezuelan Christians can learn gardening, animal husbandry, well-drilling, water purification, hygiene, and first aid. These skills help believers improve and develop their struggling communities.